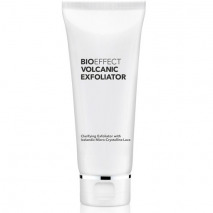 Plush, pre-moistened exfoliating discs encourage cell renewal ... With gentle microdermabrasion, Intensify Facial Discs assist in skin’s natural repair process by removing dead cells and providing a fresh new luminosity. 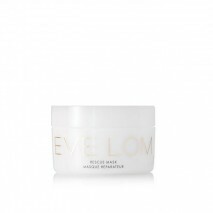 This deeply exfoliating face mask instantly brightens tired, dull skin. 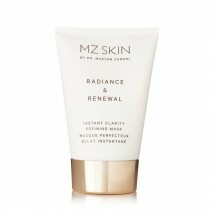 MZ Skin's exfoliating 'Instant Clarity Refining' formula stimulates cell production with a 10% Alpha Hydroxyacids (Fruit Acids) complex, minimizes the appearance of pores, blurs imperfections and reduces the appearance of fine lines. 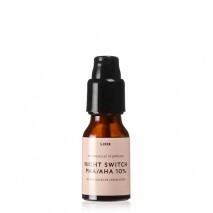 Lixir Skin's Night Switch PHA/AHA 10% is blended from just three acids to exfoliate and dislodge dead and strongly pigmented cells, and encourage renewal. 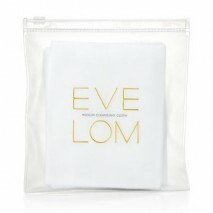 Use it nightly for two weeks and you can expect your complexion to feel softer, smoother and fuller. 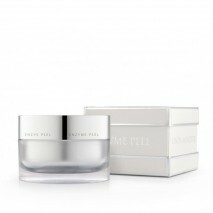 Gradually you'll notice fine lines, age spots and pores visibly reducing, too.